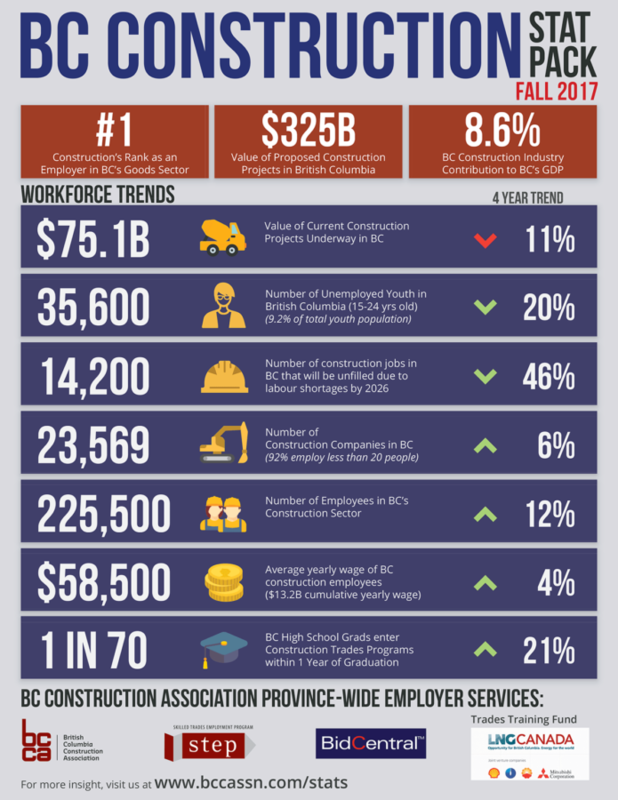 How Big is the Construction Industry in British Columbia? 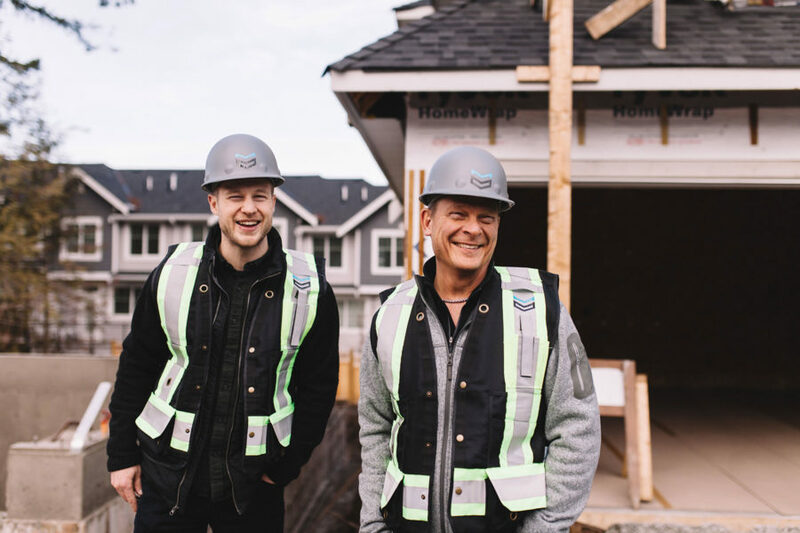 Do you ever wonder how important the construction industry is to the BC Economy? When you are sitting in the traffic line up, a short delay caused by road construction, and you think to yourself “I feel like there is construction everywhere right now!” Well thanks to the BC Construction Association we are provided a detailed insight into the economic impact that construction has on BC. After a quick review you can see just how important construction is to the BC economy. It provides high paying jobs, impacts local and federal tax revenues, supports the education systems and builds our communities. So the next time you are caught in traffic, think of these numbers and the amazing impact construction has had in your community!